Long time back, almost say in 2007-08, when I was doing MBA in Pune, we (me and my two friends) used to visit a breakfast snacks corner near our college. 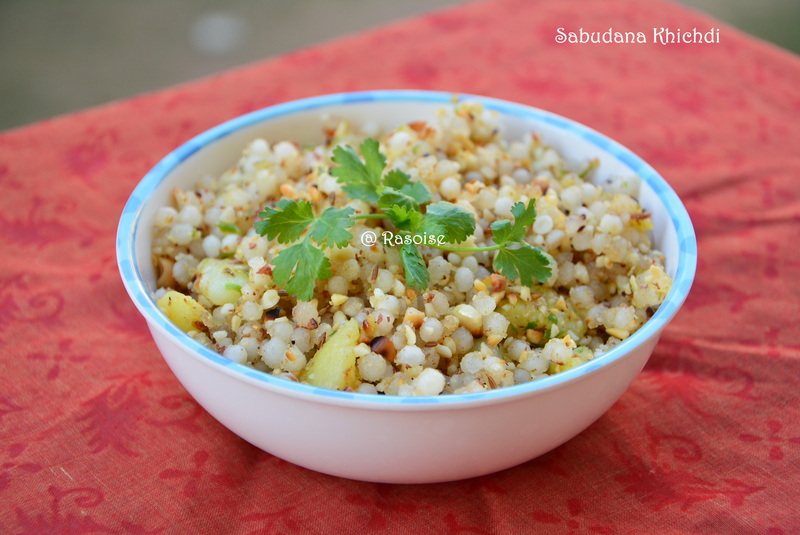 Every Monday morning used to be special for us, because every Monday sabudana khichdi used to be the morning breakfast at the snacks corner. 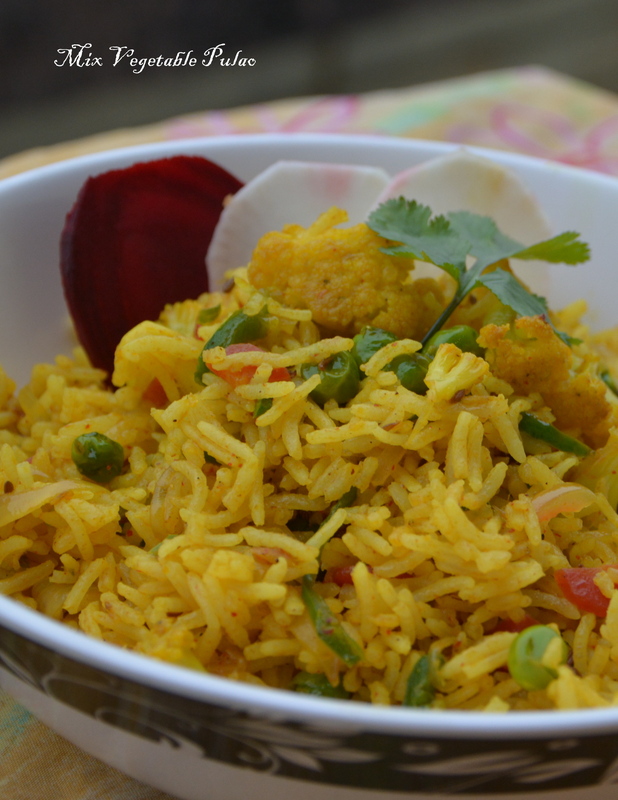 The sabudana khichdi with sweet curd, hhmm awesome, really tasty. 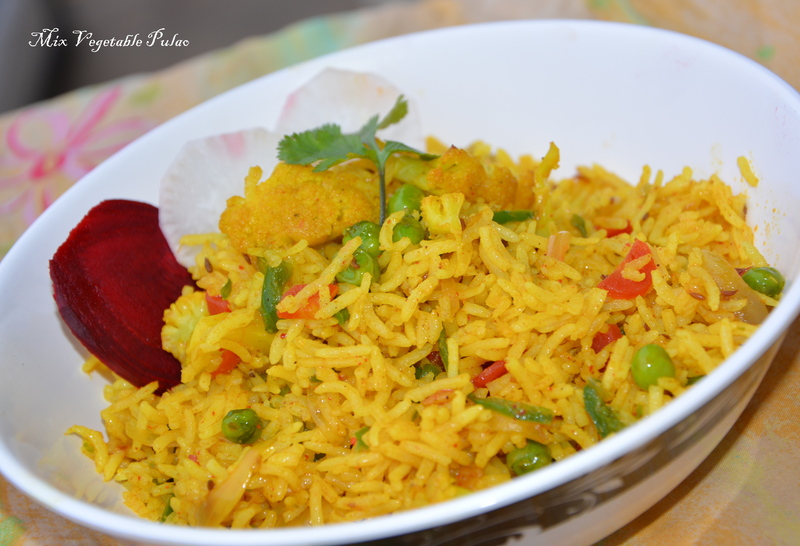 Even today whenever I remember those days, I cannot resist making the khichdi. Sabudana is the major ingredient used during fasting / Vrat. 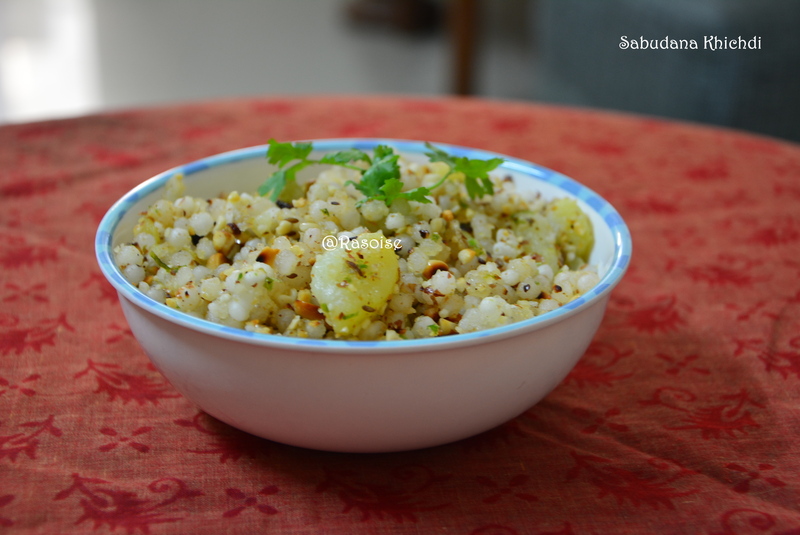 Sabudana Khichdi recipe comes from Maharashtrian cuisine and it tastes heaven with sweet curd. 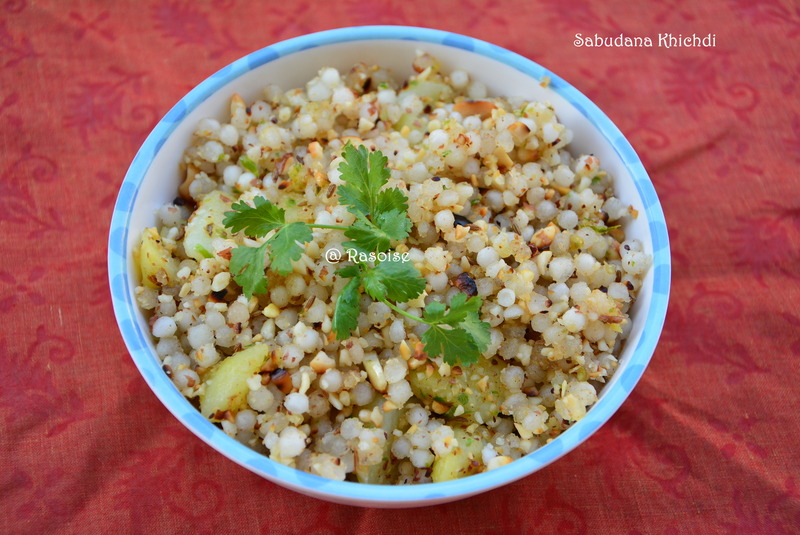 Unlike Sabudana khichdi, you can also check my recipe sabudana roll, which can also be made during fast or vrat. Heat oil in a wok. Add cumin seeds. Allow them to crackle. Add boiled potato pieces. 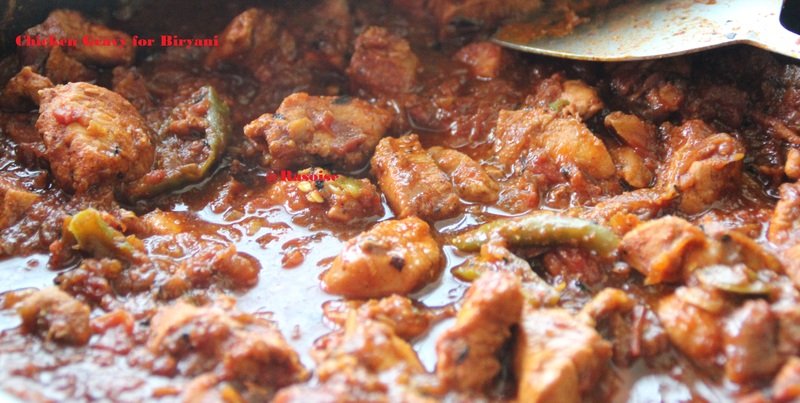 Saute for few seconds and add green chillies. Add sabudana and sauté for a minute or till the sabudana pearls become transparent. Add coarsely crushed peanuts and salt. Sauté again for a minute. Close the flame. Add lemon juice. 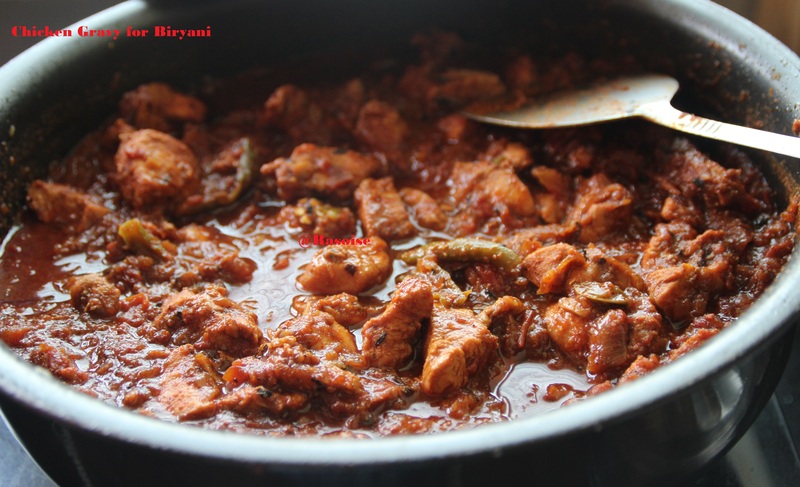 Serve hot with sweet curd! !